Rufous-tailed Hawk, Buteo ventralis . . Ringed Kingfisher, Megaceryle torquata . .
Austral Negrito, Lessonia rufa . .
Fire-eyed Diucon, Xolmis pyrope . .
Southern Lapwing, Vanellus chilensis . .
Tierra del Fuego and the Falklands are very different from other Scotia Sea islands. They have relatively mild maritime climate. Despite being cool and windy places, they also have diverse flora and fauna. form highly productive intertidal zone where numerous invertebrates, fishes, and birds find abundant food. 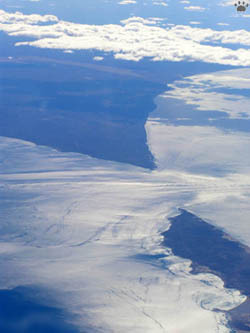 Tidal current, Strait of Magellan. 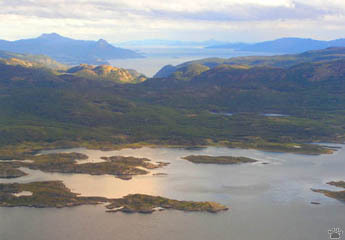 Aerial view of Isla Navarino. sort of splashing support as can be seen in photos 1 to 4. This reminded early sailors of a paddle steamer. 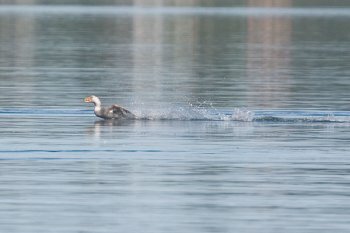 Another distinguishing feature of the Flying Steamer-duck is that it usually shows a long, up-curled tail when swimming. This was noticeable on the bird in photo above. Source: "Mechanics of Steaming in Steamer-ducks" by Livezey & Humphrey in Auk, April 1983. Eastern Isla Grande is covered with beautiful tallgrass steppe inhabited by rheas, guanacos and geese. The rest of the island is mostly forested. Tierra del Fuego through Argentina and Chile to Bolivia, Paraguay and southern Brasil; and across the Andes north to Colombia. The term cinereous describes its colouration. The male's plumage is dark grey above with black wingtips and a white rump. 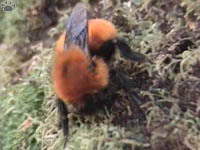 coloured underneath, with a streaked belly similar to the males. 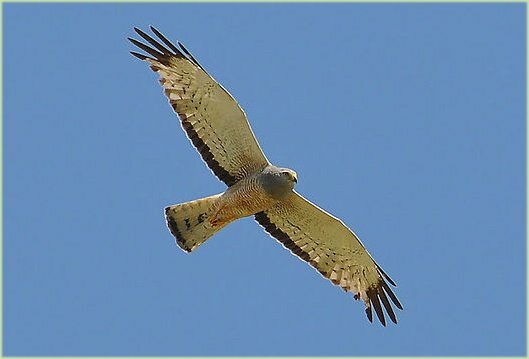 A male Cinereous Harrier flying in Capão do Leão, Rio Grande do Sul, Brazil. The female is larger than the male with an average size of 46 cm compared to the male's 40 cm. The wingspan is 90115 cm. with the longest tail relative to its body size. 4500 metres. 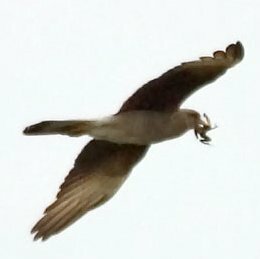 Like other harriers it nests on the ground. It is usually considered to be sedentary. Its diet is variable, due to a wide range and variety of habitats. Its usual prey are small rodents and birds, reptiles, amphibians and insects. 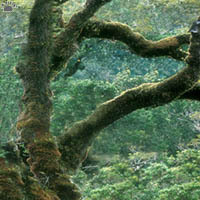 Lush forests of Tierra del Fuego are dominated by Southern beeches (Notophagus). these forests are broken in many places by lakes, peat bogs and fast-flowing rivers. 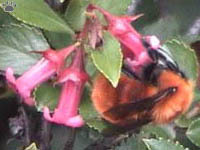 some are endemic or shared only with the Falkland Islands. New Zealand, New Guinea and New Caledonia). In the past, they were included in the family Fagaceae. containing two to seven nuts. temperate and tropical latitudes is consistent with the theory that the genus was more prolific in a cooler age. southernmost trees on earth. 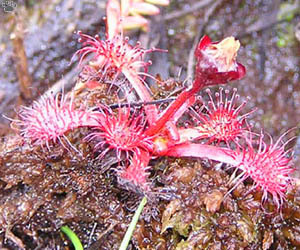 It grows mainly in the diminishing temperate rainforests. and often viscid, with a sweetly scented wax. The leaf color is medium green, becoming yellow to orange in the fall. yellow-green catkins. The fruit is a 6 mm, very fragrant 4-valved capsule containing three small nuts. 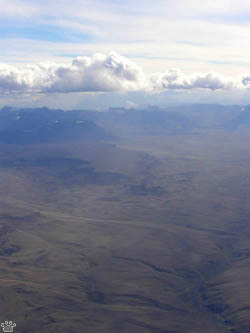 southern Andes range, in the temperate forests of Chile and Argentina to Tierra del Fuego, from 35° to 56° South latitude. 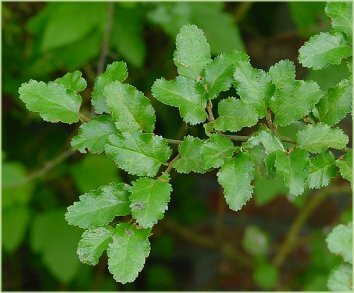 Magellan's beech, Nothofagus betuloides, is sometimes known by the common name guindo, is native to southern Patagonia. 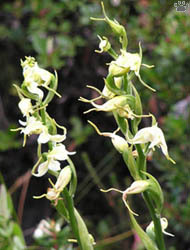 Dog orchid, Bipinnula triangulatum or possibly White Dog Orchid, but have not been able to find any information. and the Falkland Islands. It was originally described in 1809 by the botanist Carl Ludwig Willdenow. Beech orchid, Cavilea lutea, Not able to find this one either. Information wanted. E-mail address on bottom of page. 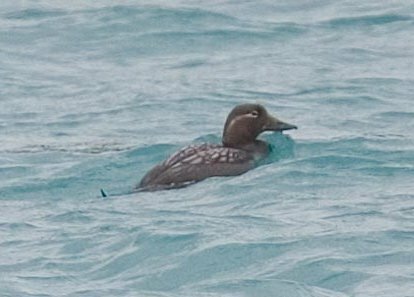 when summer migrants already arrive from the North, but wintering Antarctic seabirds are still present. Summer and fall months (up to April) are also great. 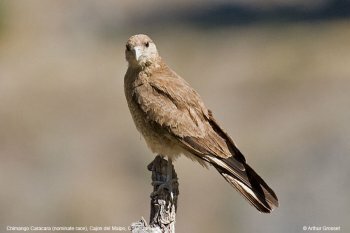 The Chimango Caracara, Milvago chimango, also known as Tiuque, is a species of bird of prey in the Falconidae family. former forest. It is a commonly known fact that natives of the region do not commonly waste gunpowder on Chimangos. dominant trees is the endangered Chilean wine palm. Length: 37 to 40 cm. A typical Chimango has a mantle and back edged with cinnamon brown feathers and white. Neck, chest, abdomen and belly light brown. Head dark brown. It is the smallest variety of caracara. Wings dark brown stripe and white in the basal half of the primaries. The tail is light brown with dark brown terminal band. Eyes are brown. Peak color based clearer. Legs are light gray in the male and yellowish in the female. The Rufous-tailed Hawk, Buteo ventralis, is a species of bird of prey in the Accipitridae family. 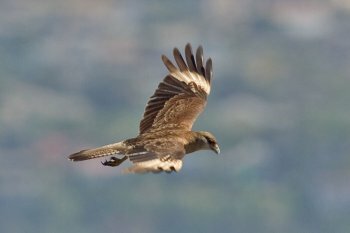 The Rufous-tailed Hawk is found in southern Argentina and Chile, including the entire region of Tierra del Fuego. Major Threats: Its habitat has been negatively affected by logging and overgrazing since the introduction of sheep and cattle. Source: BirdLife International 2008. Buteo ventralis. In: IUCN 2011. IUCN Red List of Threatened Species. Version 2011.2. <www.iucnredlist.org>. Downloaded on 02 March 2012. Pictures wanted! E-mail adress at bottom of page. 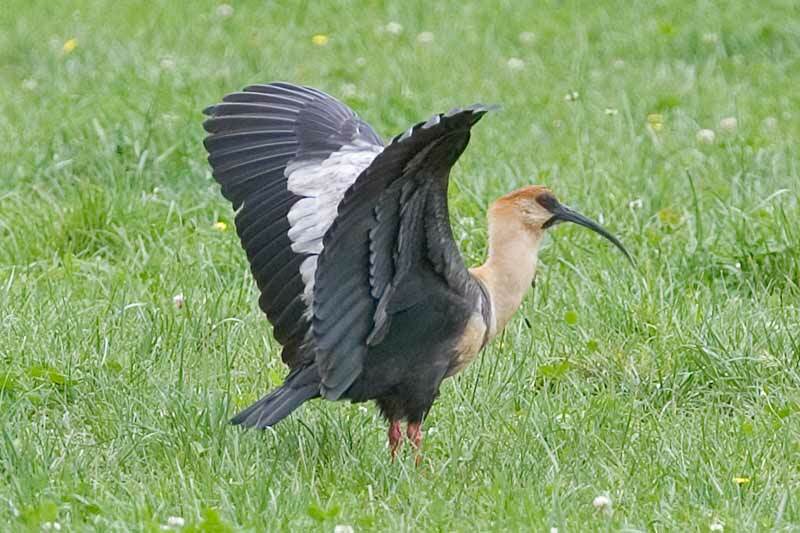 Black-faced Ibis, Theristicus melanopis. Picture shows a juvenile and an adult bird. fields in southern and western South America. 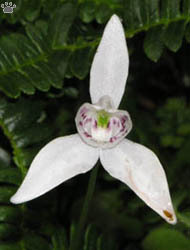 extirpated from the Peruvian part of its range. Black-faced Ibis, Theristicus melanopis. No more insects, snakes or frogs, so ready for take-off. The subspecies branickii is restricted to altitudes of 3,000 to 5,000 metres in the Andean highlands of Bolivia, Peru and Ecuador. It is generally uncommon, and formerly also occurred in Lauca in far northern Chile. the wing-coverts are greyer, the lower chest is paler and the cinnamon on the crown and nape is brighter and more extensive. 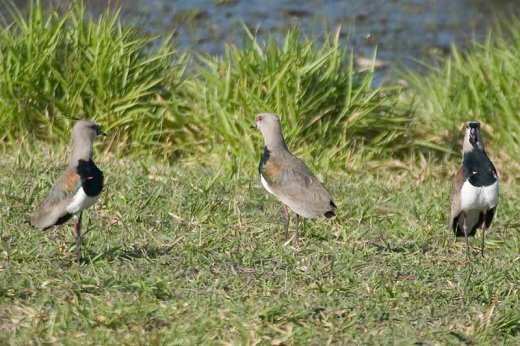 and Southern Lapwing, Vanellus chilensis. River valley in southeasternmost Texas in the United States through Central America to Tierra del Fuego in South America. The breeding habitat is areas near large bodies of water, usually in heavily wooded areas where it finds a perch to hunt from. It is mostly a sedentary species, remaining in territories all year long. 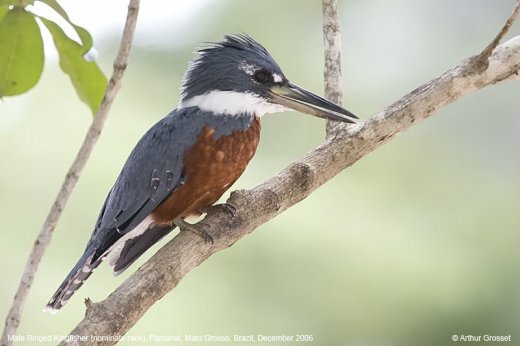 It is 4041 cm long, with deep blue or bluish-gray plumage with white markings, a shaggy crest and a broad white collar around the neck. 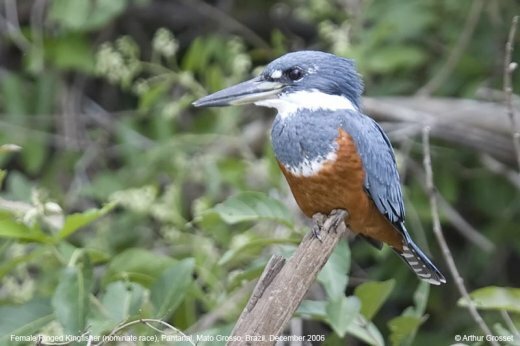 than the male (i.e., reverse sexual dimorphism) and have a bluish-gray breast and a narrow white stripe separating the breast from the belly. rather than the all rufous underparts of the male. incubate the eggs and feed the young. fish prey. They also eat small mammals, insects, small reptiles and berries. The Austral Negrito or Patagonian Negrito, Lessonia rufa, is a species of bird in the Tyrannidae family. 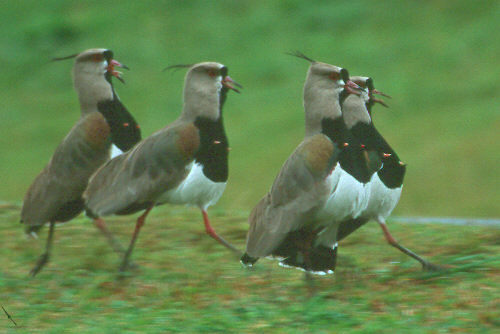 It breeds in Argentina and Chile, migrating north as far as Bolivia, southern Brazil, Paraguay and Uruguay. It is a vagrant to the Falkland Islands. 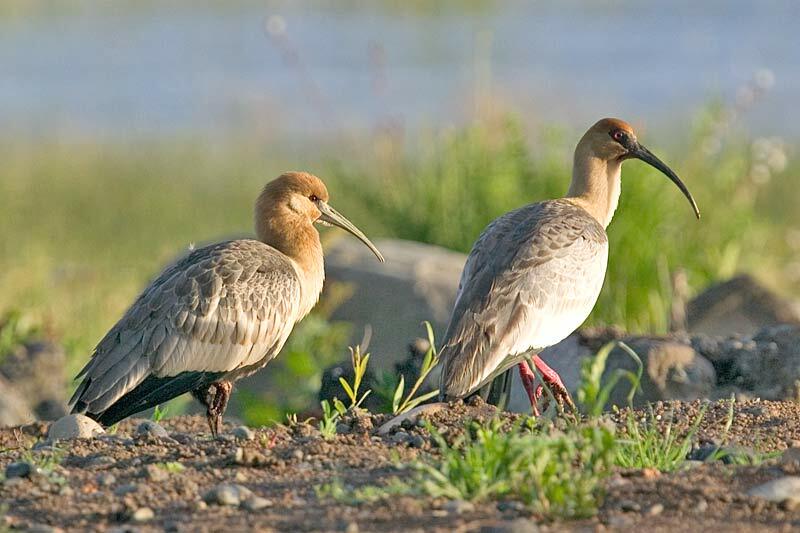 Its natural habitats are freshwater lakes and saline marshes. along the ground and sallying in the air. Much given to flicking its wings and tail. 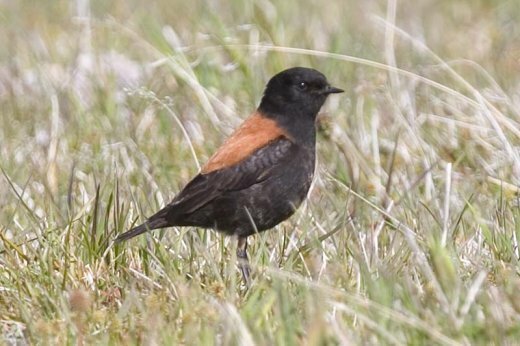 The male is all black except for its rufous-chestnut back. 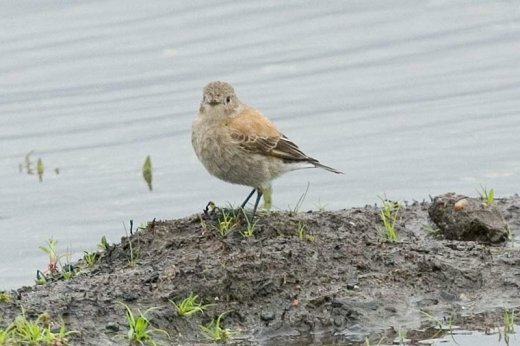 It has a short black bill and black legs with a very long hind claw. having white at the edge of the tail. It is 19-21 cm long. The upperparts are mainly plain grey. The underparts are pale grey with white throat and undertail-coverts. The eyes are bright coral-red, for which the bird is named. Fuego in the Falkland Islands. in the photo which shows the first part of an extraordinary display. It is 19-21 cm long. The upperparts are mainly plain grey. 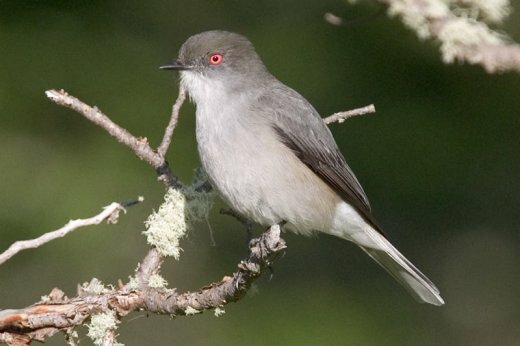 The underparts are pale grey with white throat and undertail-coverts. The eyes are bright coral-red, for which the bird is named. 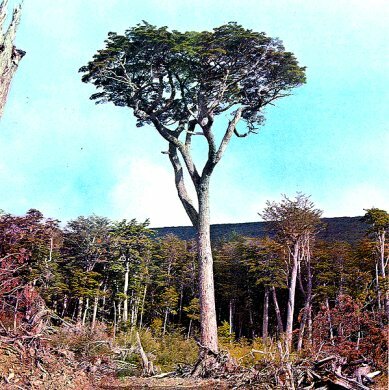 It is found in central and southern Chile, southwestern Argentina, and Tierra del Fuego. 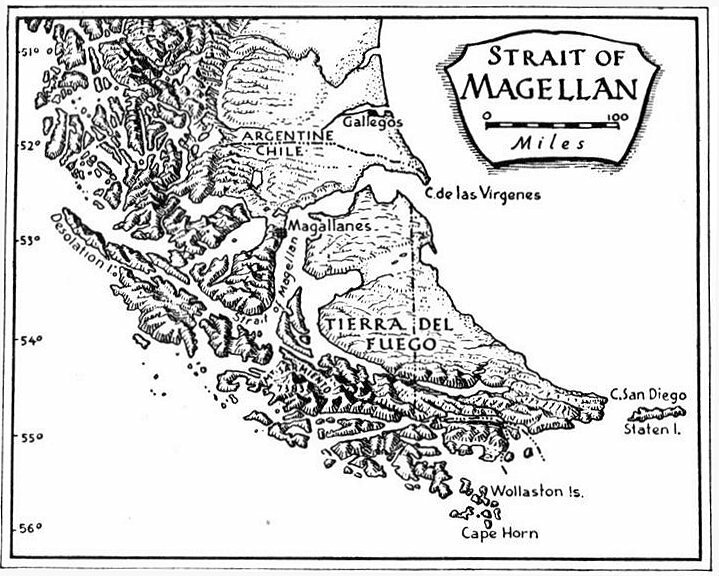 Vagrant birds have occurred just eastwards of Tierra del Fuego in the Falkland Islands. Many uncommon species can be found in coastal towns and along highways. parakeets in snow-covered forests, and ibises nesting in seabird colonies. Unfortunately, there is a lot of habitat damage from introduced sheep, hares, rabbits, and beavers. 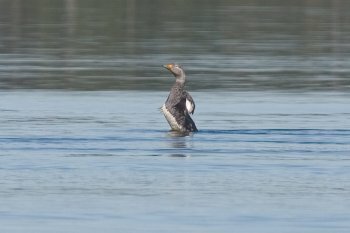 although the two species coexist well in mainland Patagonia. 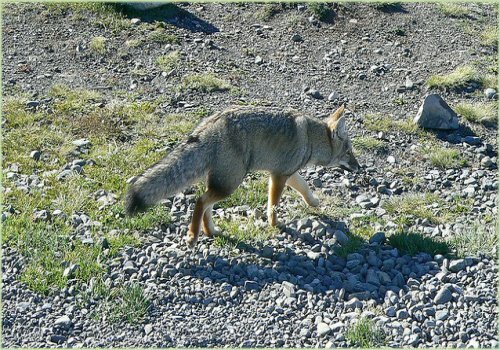 The South American gray fox, Lycalopex griseus, also known as the Patagonian fox, the chilla, or the grey zorro, is a species of zorro, the "false" foxes. and 54ºS (Tierra del Fuego). to meridian 66ºW. South from the Río Grande river, the distribution of the fox widens reaching the Atlantic coast. early 1930s and is still present in quite large numbers on Beaver and Weddell Islands plus several smaller islands. and the cold, arid Patagonian steppe to the forest of southernmost Chile. 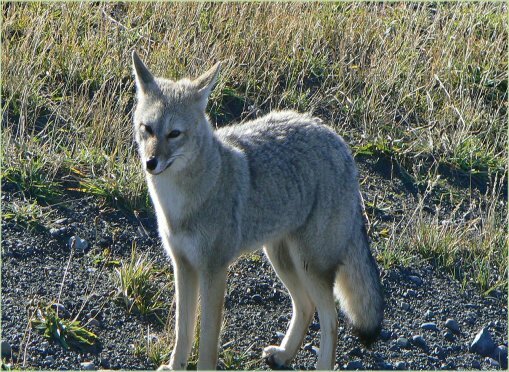 The South American gray fox is a small South American canid, weighing 2.54 kg), and measuring 4370 cm in length. Its diet consists mainly of rodents, birds, and rabbits. and see what we can find there. South American Snipe, Gallinago paraguaiae, Southern House Wren, Troglodytes musicus, Black-chinned Siskin, Carduelis barbata. 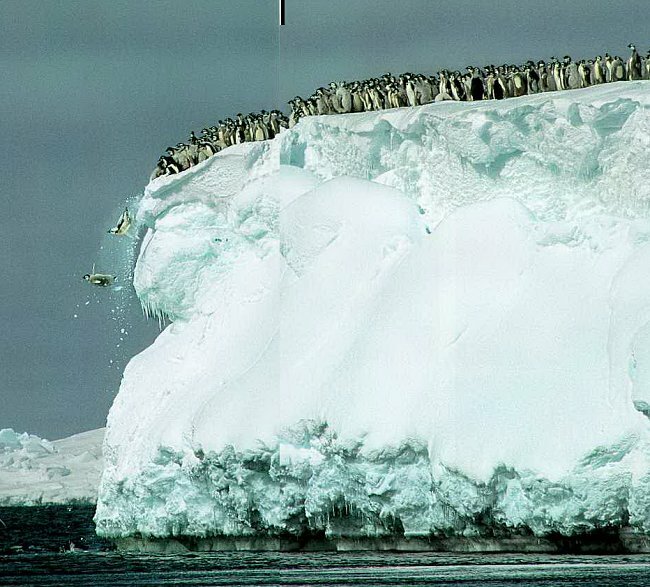 Emperor Penguins take their first trip into the cold water of the South.